American Insure-All® offers the best coverage for auto insurance in the Monroe area. It isn’t difficult to get a great deal on a comprehensive commercial insurance policy from commercial insurance brokers in Monroe. 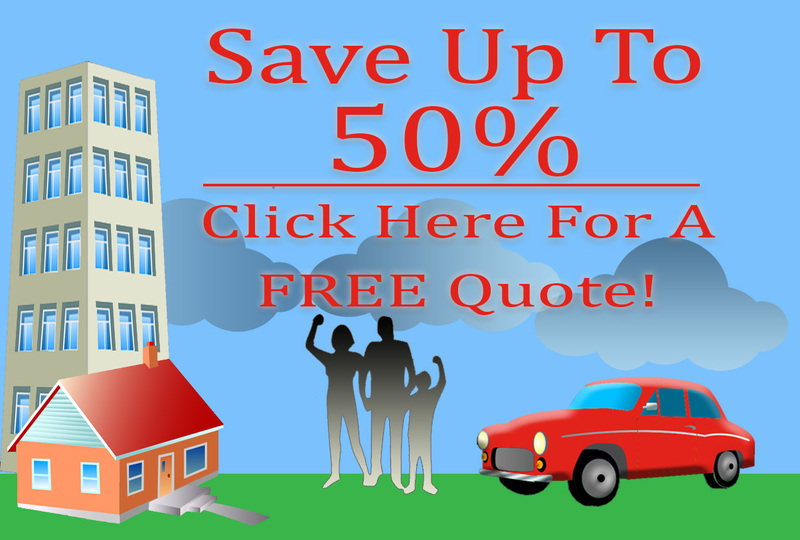 Looking for an homeowner’s insurance company in Monroe WA? Look no further than American Insure-All®! American Insure-All® offers bond insurance you can trust when you need it the most. Contact us today for more information. When you are ready to secure your future with a trusted name in the life insurance business, contact American Insure All. Top notch boating insurance professionals are standing by to help you with your boating insurance needs. When you are ready to secure and protect your bike, call the friendly agents at AIA. Count on AIA to protect your Recreational Vehicle right!